Any size project. Any complexity. Anytime. Anywhere. Pacificland Constructors has the resources, people, and experience to deliver world-class performance. For more than 15 years, Pacificland Constructors has always delivered. 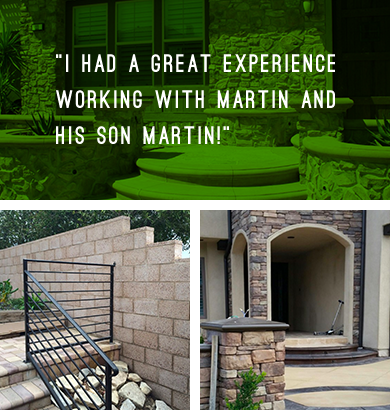 From complete custom masonry and concrete design to construction, Pacificland Constructors does it all. 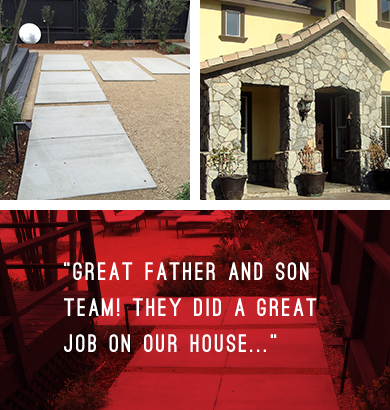 We’ve evolved into one of the most respected residential and commercial construction companies in the Los Angeles and Orange County areas. 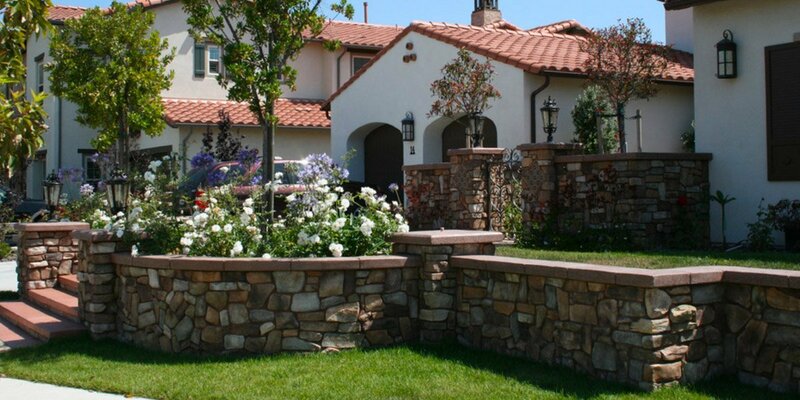 At Pacificland Constructors, we build quality projects safely, on time and on a budget, no matter how large or small. Pacificland Constructors provides you with a vast array of technical expertise and construction experience for any home improvement or commercial construction need. We invite you to visit Pacificland Constructors web site often to learn what’s new and discover the differences that will make Pacificland Constructors your choice for design and construction needs. 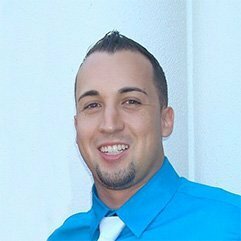 Martin is most noted for his keen eye for design and attention to detail as well as his hands on approach on every project. 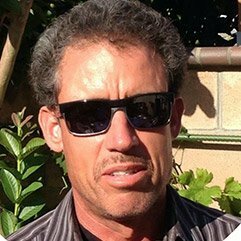 Martin E. holds a Masters in Civil Engineering from the University of California, Irvine and is a registered professional civil engineer.